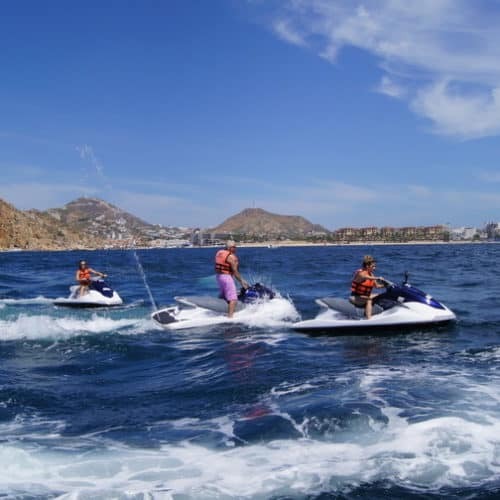 Jet skis are available at 10 am daily. 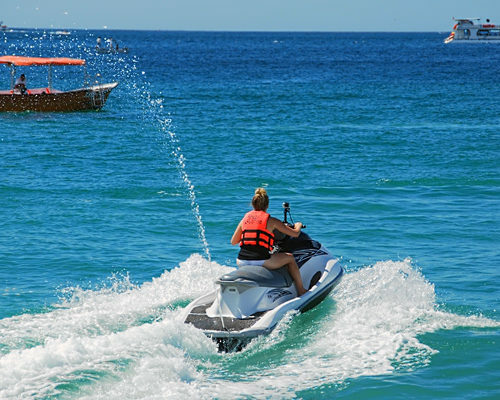 Please choose our beach or marina location when checking out. 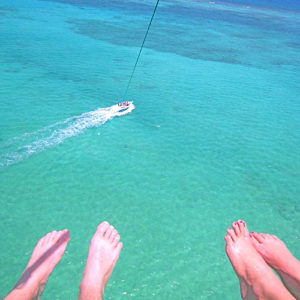 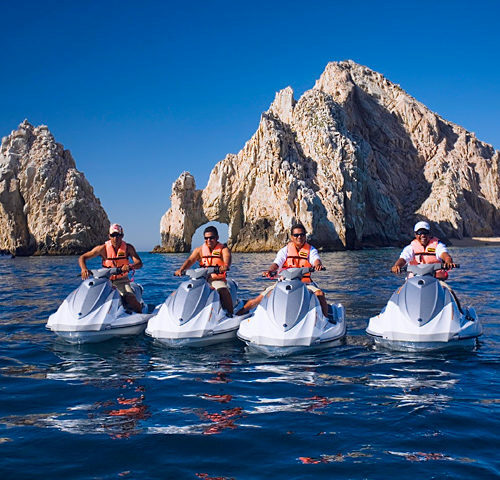 Aries Water Sports Cabo jet ski rentals are one of the most fun, thrilling Cabo San Lucas activities you can try! 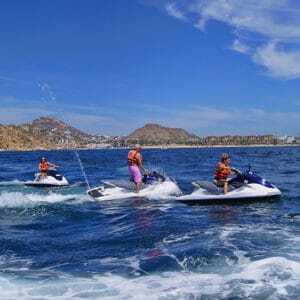 From our central location on Medano Beach, you’ll be having fun and flying along the stunning Los Cabos coastline on a fast, stable 1100 4 stroke Yamaha 2016 wave runners. 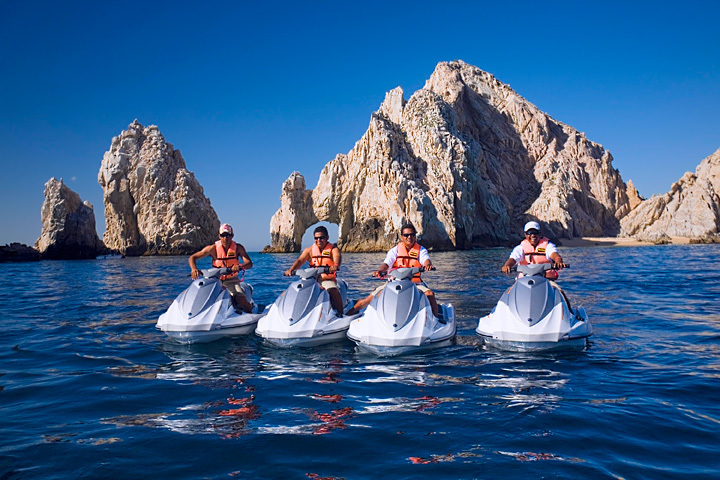 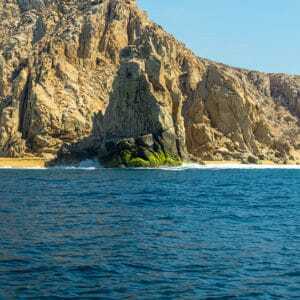 Reaching speeds of up to 45 mph, you will be cruising along the Cabo coast. 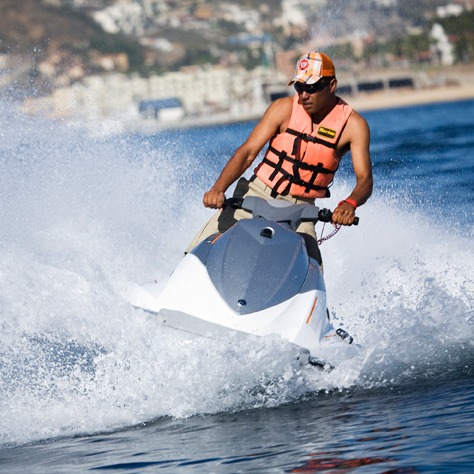 Maximum of two (2) riders per wave runner. 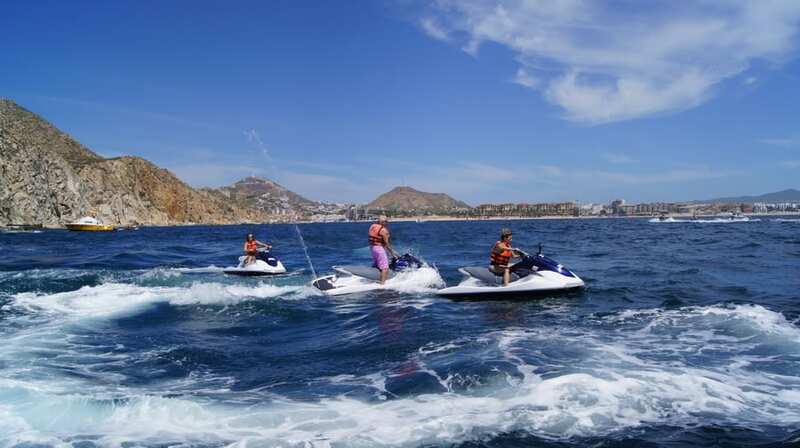 Upon departing from Medano Beach, you’ll enjoy a 30-minute, 45-minute or full hour-long ride of a lifetime. 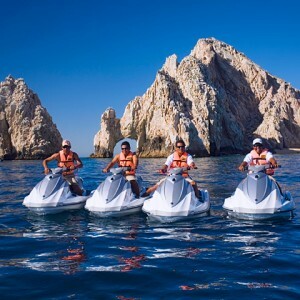 Transportation is limited and must be booked 48 hours in advance. 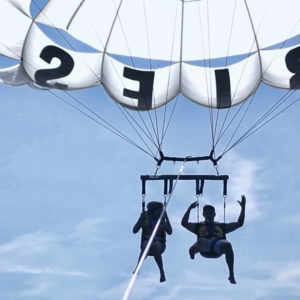 Your transportation will be confirmed via email. 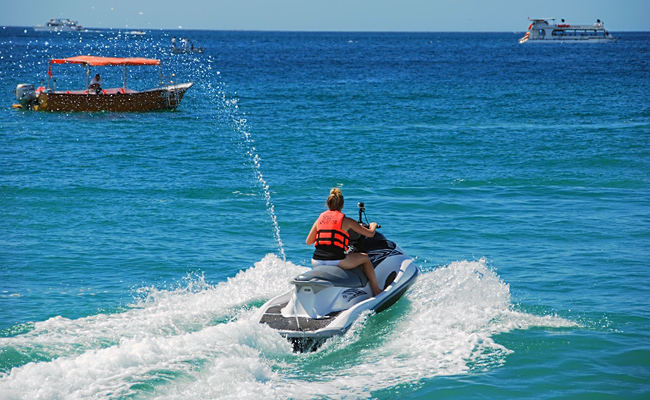 Alcohol or marijuana use is prohibited prior to operating jet skis.